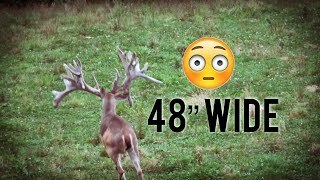 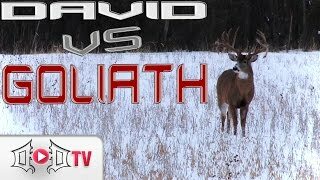 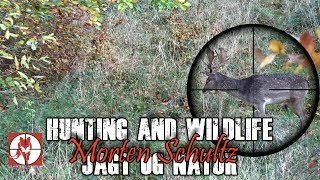 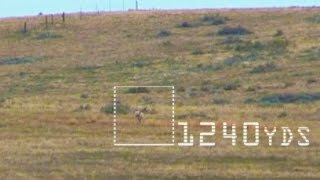 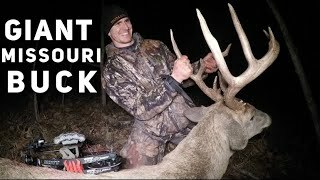 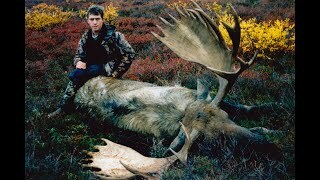 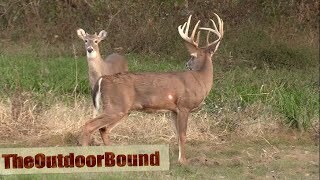 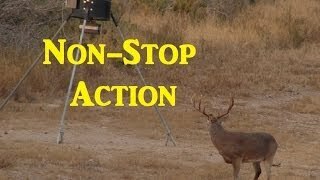 Widest Buck on Earth | World Record ? 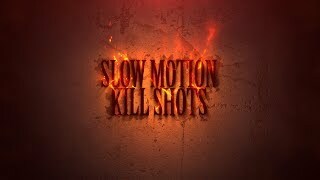 Kill Shots 5. 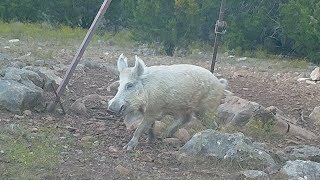 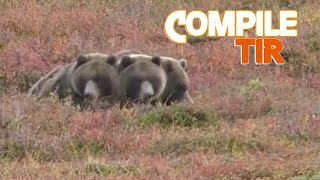 Deer, Bear, Moose, Mountain Goat, Tahr, Chamois, Pigs. 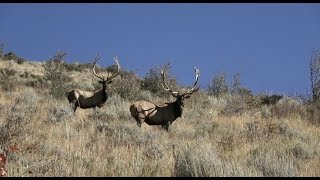 THE LUCKIEST SHOT EVER? 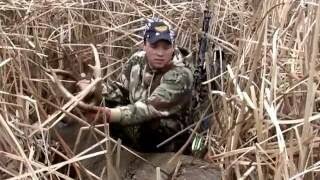 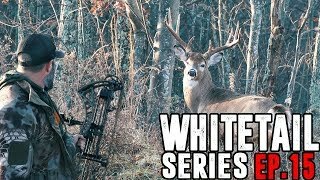 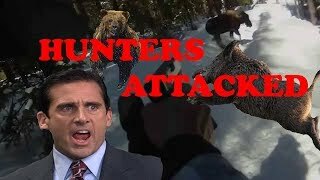 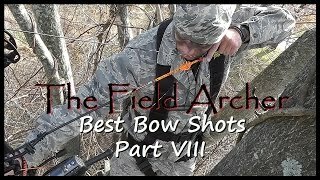 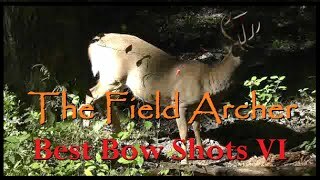 - Bowhunting from the ground. 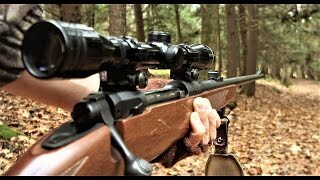 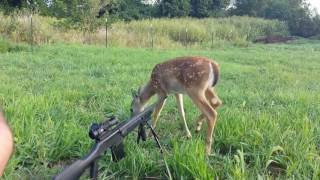 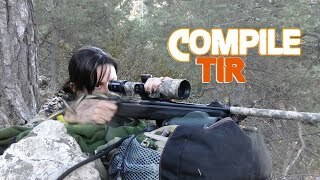 .308Win and .17HMR - Drop shots.